STATEWIDE COURT REFORM FOR PENNSYLVANIA NOW! 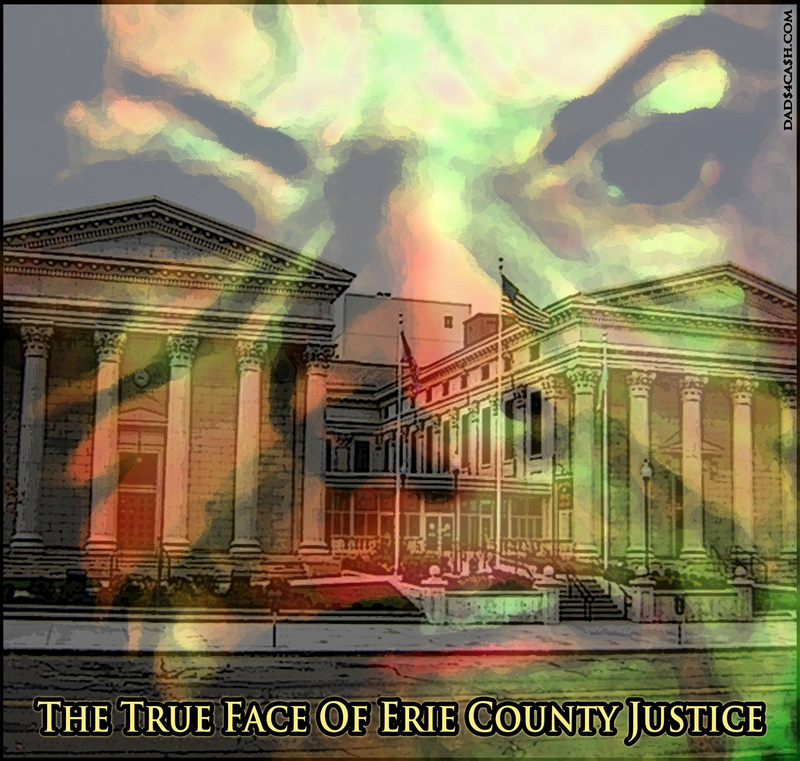 The Erie County Legal System is exactly the same, as those described in the story referred to in the link below. It’s the most crooked thing imaginable. This is why it’s such a cynical joke when the Government pats itself on the back for reforming Luzerne County in the wake of Kids4Cash, leaving all these other corrupt counties like Erie, to go cheerfully on about their business, hoping the whole thing will blow over without private prisons having been abolished from the State of Pennsylvania. Essentially, other corrupt judges in other corrupt counties that didn’t get the reform memo, will still be free to sell kids to private prisons for cash, just like ex-judicial-crook Mark Ciavarella did. This is why anything short of Statewide reform is as meaningless as the current system of judicial election and oversight. Still, it’s difficult to contemplate what it must be like for those who do have personal integrity, and are forced to work within this horrid Erie County system and keep silent, through the fear and intimidation we’ve witnessed there. The rank-and-file at the Courthouse would likely be as relieved as the Taxpayer to have this corrupt regime of secrecy exposed and uprooted, since the lot of them would be free to come forward, no longer having to fear losing their jobs if they speak out. This is how the crooks and cutthroats are able to operate so freely. There is a certain element of pure fun in committing fraud with impunity, we’re sure. Fortunately, someone has finally gotten inside the system for a long enough period of time, and seen enough of the inner workings, to blow the whistle on the criminal organization; which can now be exposed, by one who is not afraid of losing either job or legal practice. There’s an element of fun in that, too. Judge Elizabeth Kelly alone is to blame, so any who may suffer as a result of the exposure, should direct their frustration to her chambers. This entry was posted in Erie County Court of Common Pleas, Erie County Domestic Relations, Judge Daniel Brabender, Judge Elizabeth Kelly, Judge John J. Trucilla, Judge Robert Sambroak, Judge Shad Connelly, Judge Stephanie Domitrovich and tagged Child Support, Child Support reform. Is Facebook Friendship Grounds To Request A Judge’s Recusal?